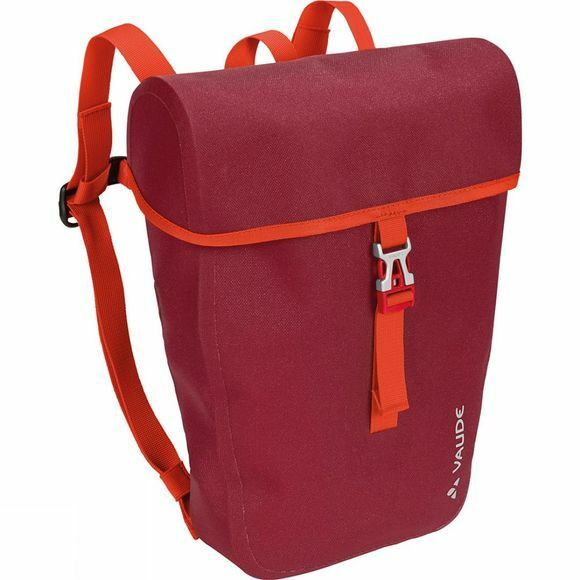 The Kid's Schneck Rucksack has been developed by children, for children. 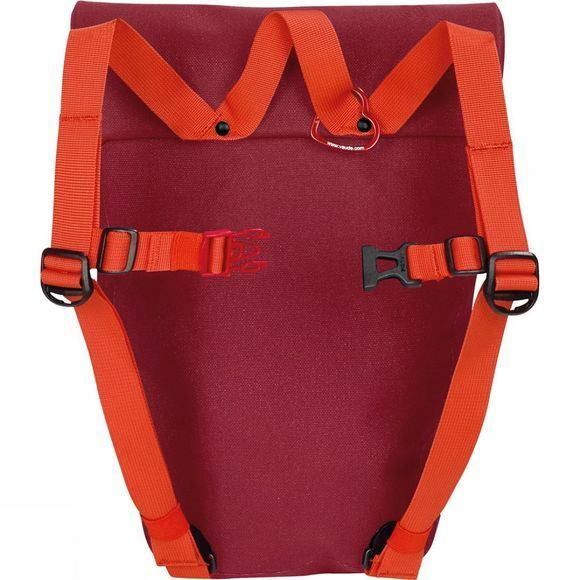 It is a high-frequency welded, waterproof backpack using extremely robust materials. All frills have been reduced to a minimum to make cleaning easy. Allowing sandwiches and a drink bottle to be transported as easily as snowballs and sticks. With a label to write the little owner's name to ensure this carrying wonder can be returned to the rightful owner if lost. The buckles and shoulder belt have also been specially adapted to children's bodies and hands.